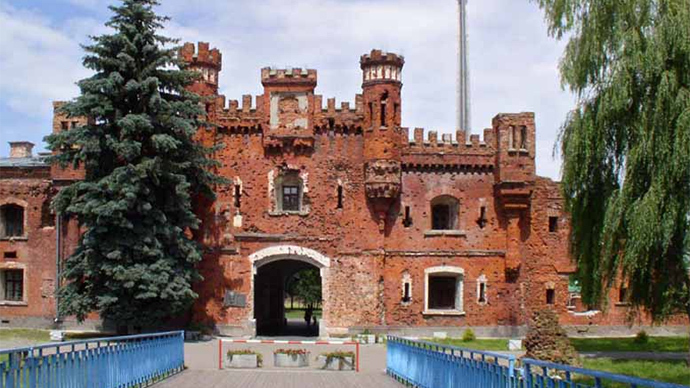 The doomed defenders of Brest Fortress, caught unprepared, outmanned and outgunned, held their bastion for over a week. The showcase of courage and sacrifice became the first serious engagement on the Eastern Front setting a blueprint for the entire war. As the Germans rapidly crossed into Belarus on June 22, 1941, the border garrison was caught unaware under heavy artillery shelling. In a matter of hours, just under 10,000 Soviet troops were encircled by the Germans guns, and outnumbered, with no communication lines and no order to withdraw coming from the center. “As soon as we heard about the invasion, we started digging holes, to hide from the artillery fire,” Nikolay Zakharchuk, who was a young man in Brest when the fighting started, told RT. With their effect of psychological superiority achieved, the Germans expected the capture to be a formality. Instead, they faced a week of determined fighting from the Soviet warriors, as they nestled within the towers of the fortress, forcing the invaders to bring in ever heavier artillery. As many as 2,000 of the defenders, and over 600 German attackers died. After a week, with supplies and ammunition running low, the fighting was over. More than 6,000 Soviet soldiers were captured. Soon, Hitler and Mussolini himself visited the fortress, taking photographs and admiring their new domain. But there were even harder battles to fight.